Pop star Selena Gomez will team up with Joe Jonas’ DNCE for Australian dates in August. 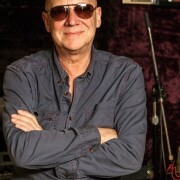 Australian music legend Russell Morris continues his tour of The America’s with two shows in Brazil on the weekend. Radiohead performed their first hit ‘Creep’ for the first time since 2009 last night in Paris. Helen Hunt had an interesting morning. 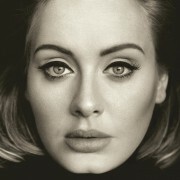 She was mistaken for Jodie Foster when she tried to order a coffee at Starbucks today. 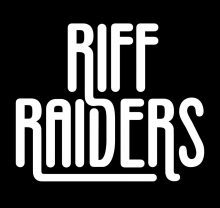 Cheap Trick fans will be able to relive the live classic ‘At Budokan’ when Riff Raiders perform the album from start to finish at the Flying Saucer Club in June. 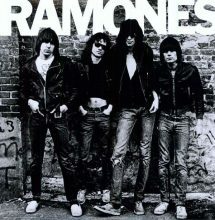 The Ramones iconic debut ‘Ramones’ turned 40 in April and will be expanded for an anniversary edition in June. Madonna describes her tribute to Prince with Stevie Wonder as "epic". Garbage have revealed the video for ‘Empty’, the first single from their upcoming ‘Strange Little Birds’ album. The Avalanches may or may not have a new album coming and they may or may not have a documentary coming. 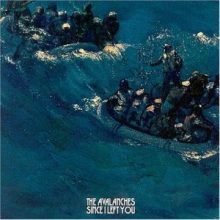 The future is unclear and even murkier based on a new Avalanches trailer that has just gone on line. Bun E. Carlos has drip-fed a second song from his forthcoming solo album ‘Greetings From Bunezuela’. This one id a cover of The Who’s ‘Armenia In The Sky’ with vocals from Wilco’s John Stirratt. Florence Welch staged a special private concert for an ailing fan on Friday (20May16) when she performed by the teen's hospice bedside in Texas. With the success of her 2015 holiday season movie, A Christmas Melody, Mariah Carey and the Hallmark Channel have entered into a three picture deal that will see the singer developing, executive producing, directing, co-starring and composing in new projects. 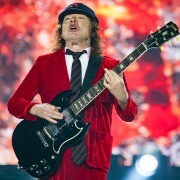 AC/DC’s circus with Axl Rose is at least delivering a few dividends to fans with some rarities surfacing along the way. It looks like Tame Impala’s Kevin Parker could be involved in a new project with Lady Gaga and Mark Ronson. Madonna and Stevie Wonder teamed up for an emotional tribute to Prince at the Billboard Music Awards on Sunday night. Megadeth frontman Dave Mustaine has released for following statement following the death of former drummer Nick Menza. Lamb of God have been announced as special guests for Slipkot on their upcoming Australian tour. 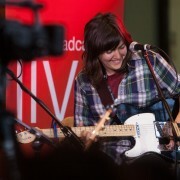 Courtney Barnett made her Saturday Night Live debut on the weekend performing two songs on one of America’s most watched programs. Lukas Graham will do shows for Sydney and Melbourne in August. Kevin Rowland’s Dexys (aka Dexy’s Midnight Runners) will release the fifth album in 36 years in June. 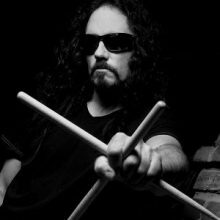 Nick Menza, the drummer for Megadeth from 1989 to 1998, died on Saturday night from an apparent heart attack while playing with his band OHM in Studio City, CA. He was 51.